Manufacturer’s Suggested Retail Price. Excludes options; taxes; title; registration; delivery, processing and handling fee; dealer charges. Dealer sets actual selling price. While great effort is made to ensure the accuracy of the information on this site, errors do occur so please verify information with a customer service rep. This is easily done by calling us at 800-852-8117 or by visiting us at the dealership. **Lease payments calculated based off of a 39 month lease with 10,000 miles per year, 0% of the MSRP is down payment. $0 security deposit, with approved credit. Extra charges may apply at lease termination. Plus first month’s payment, $700 bank fee, $369 doc fee, tax, DMV and state fees with approved credit through INFINITI Financial Services. See dealer for complete details. Expires at month end. Ramsey INFINITI is one of the most popular retailers. We have a great selection of new and used vehicles. You can order parts or schedule a service appointment online. 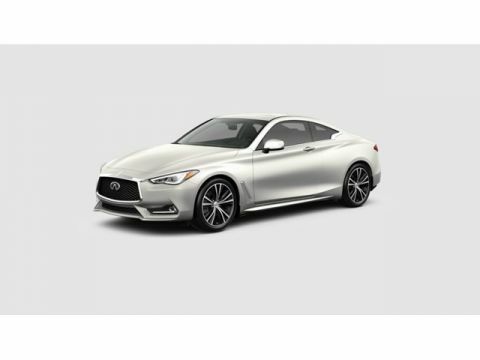 Visit our Ramsey dealership and test-drive the Q50 sedan or QX50 crossover. 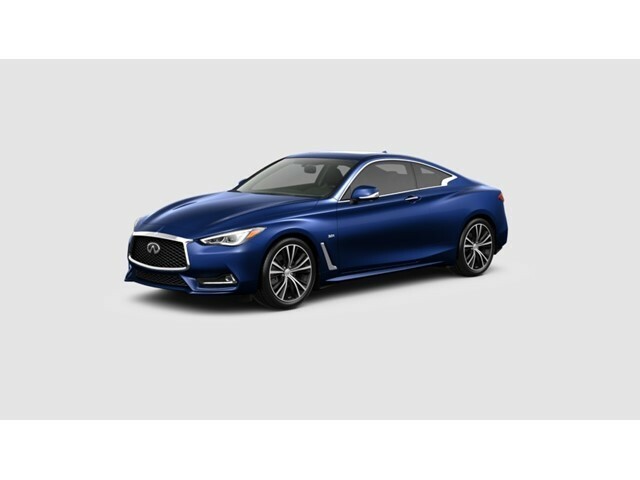 We also invite you to take the award-winning Q60 coupe for a spin. We serve all Wayne and Passaic INFINITI drivers. We would love to see you drive home in your dream vehicle.